Please keep an eye open for Turrentine’s upcoming reports and insight analysis of the Preliminary Grape Crush Report for 2013 immediately following the release on February 10th. We will analyze key topics facing the industry, any surprises, and what is likely to affect the market moving into 2014. 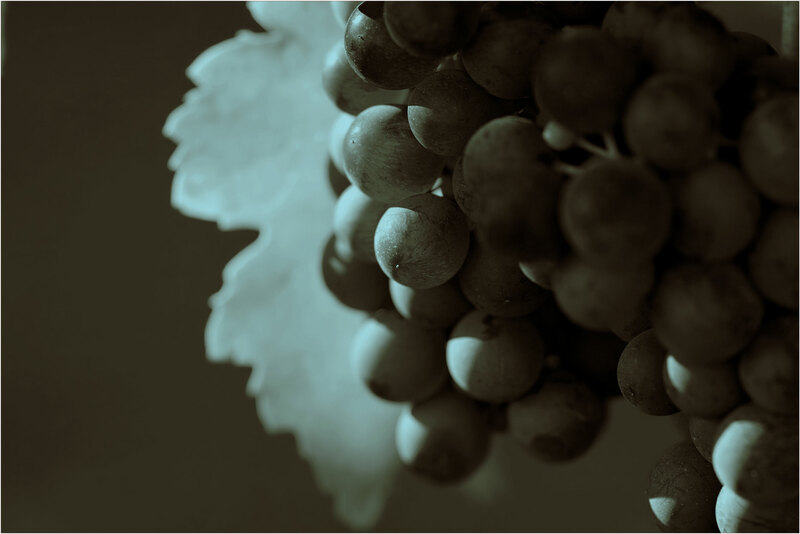 The California Department of Food and Agriculture’s Preliminary Grape Crush Report for 2013, is a critical barometer for the wine and grape industry, containing prices and tons of wine grapes crushed during the 2013 harvest. Don’t forget to contact your Turrentine broker if you have any questions regarding the 2013 crop.